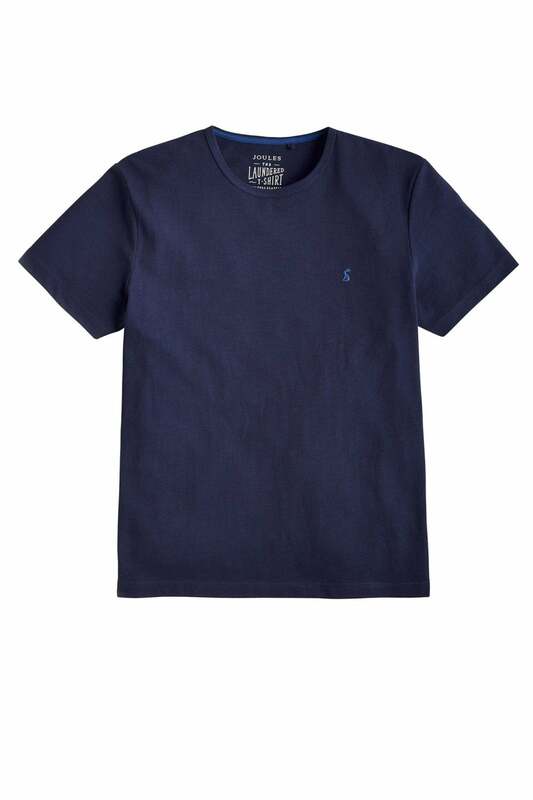 Boost your casual attire with a versatile separate the Joules Laundered tee. Made from a cotton slub jersey which has that lovely washed worn and relaxed feel to it. Effortlessly styled with a crew neck a regular fit and contrast embroidery detail to the left chest.